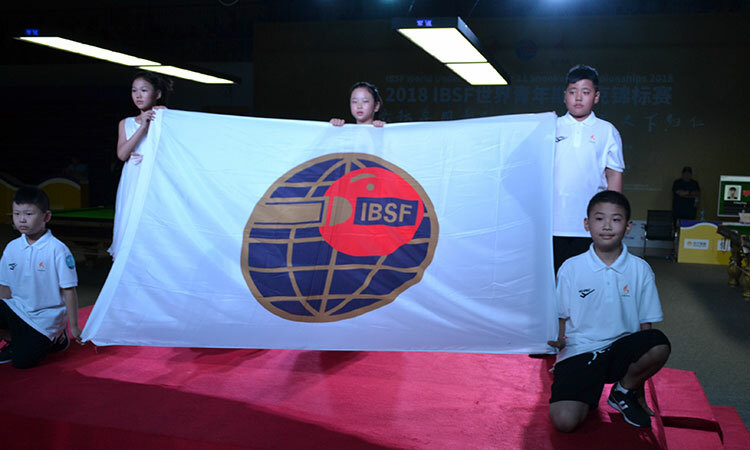 The 2018 IBSF World Under-18 and Under-21 Snooker championships starts today after the glittering opening ceremony held inside Arts and Sports Center of Qilu University of Technology in Jinan, China. 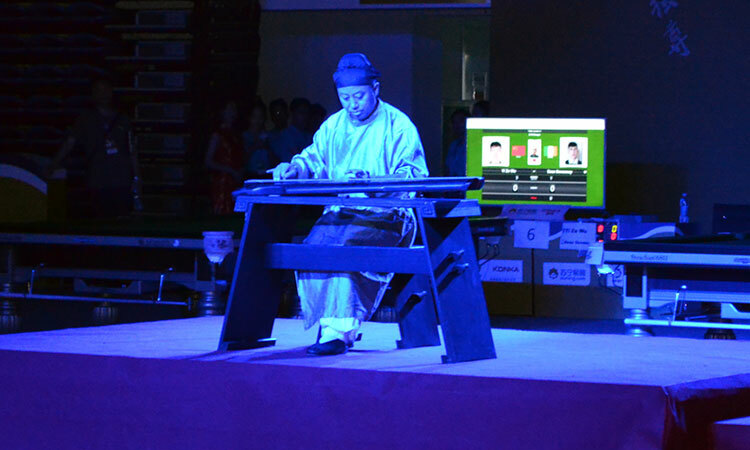 The opening ceremony was attended by Mr. Liu Chunsheng, Dy. 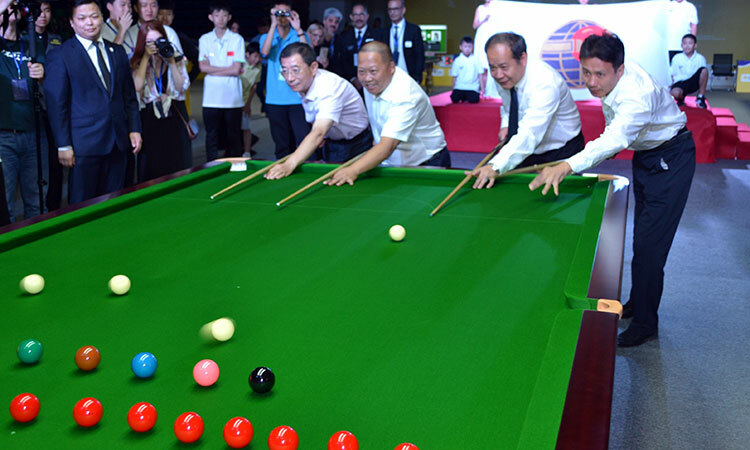 General Secretary of CBSA, Mr. Xiu Zhentao, President of Multi Ball Sports Federation of Shandong, Mr. Liu Xin, Dy. Director of Jinan Administration of Sports, Mr. Chen Jiachuan, Principal, Qilu University of Technology, Mr. Jim Leacy, Vice President of IBSF, Mr. Joseph Lo, Treasurer ACBS and Tournament Director of this Championship along with dignitaries of other national federations and representative of sponsors. 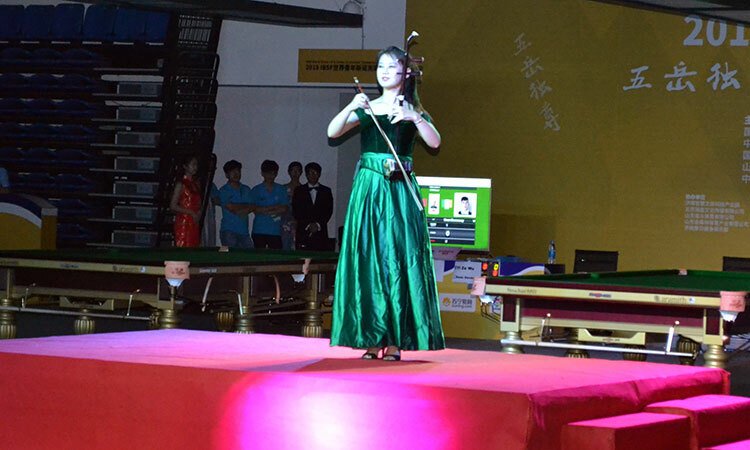 Mr. Chen Jiachuan announced the championship open and wished everyone a comfortable stay in Jinan. 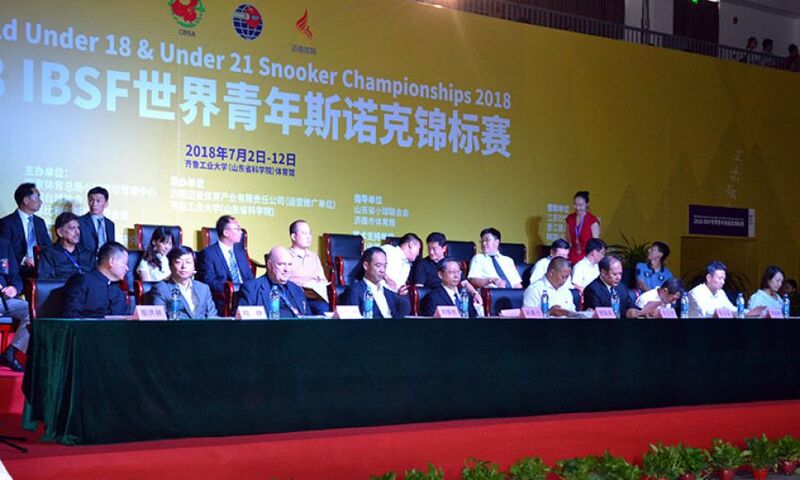 Mr. Jim Leacy, the Vice President of IBSF thanked Mr. Chen Jiachuan for hosting this competition in the University as this will give a better chance for students of university to see the skills of players from different parts of world. 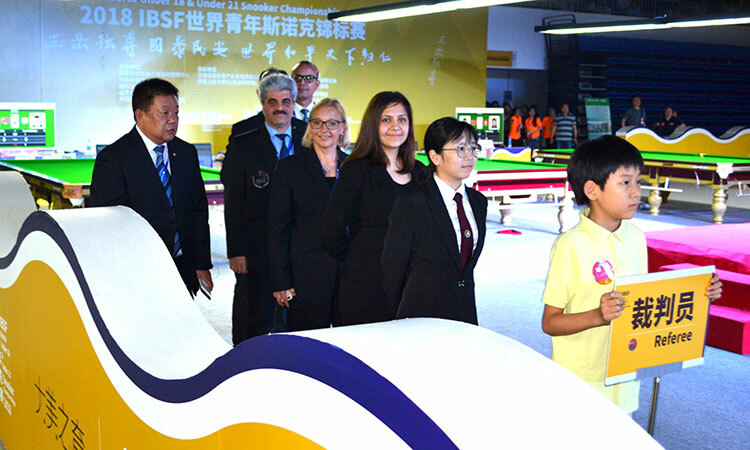 He also congratulated CBSA & the organizing committee for preparing World Class competition venue. Further, he wished all participants a great success and informed about ticket to finalist of the Under-21 competition into upcoming Asian 10Red Snooker Tour starting from September this year. 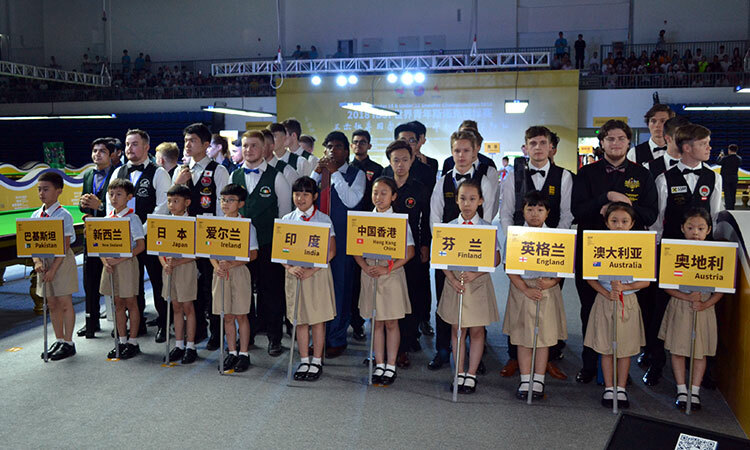 He also thanked all the young girls and boys of the university helping as volunteers in this championship. 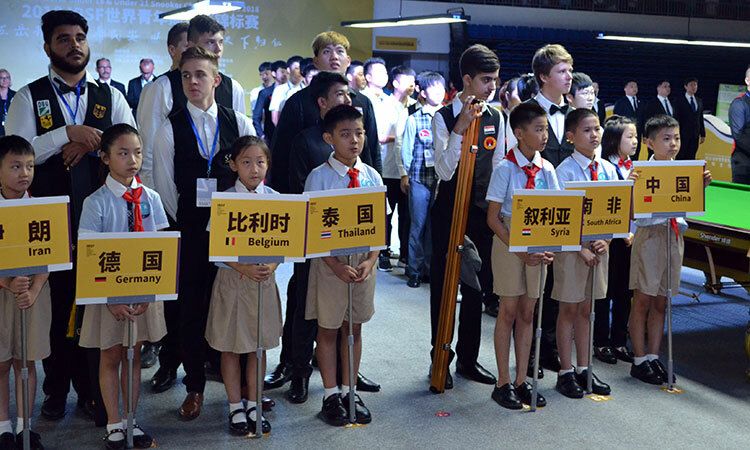 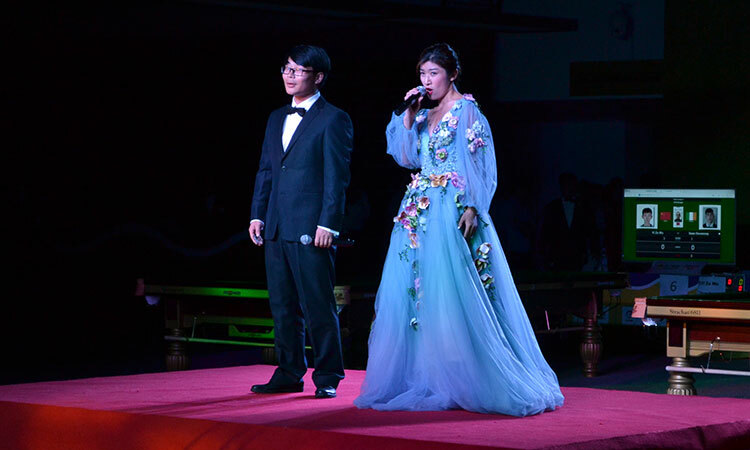 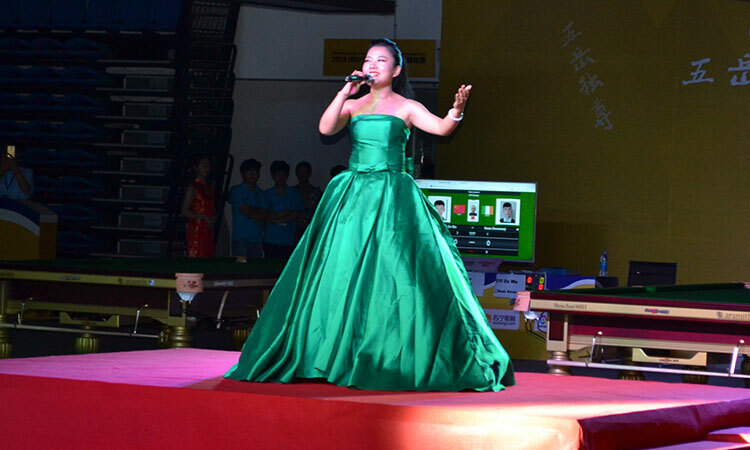 The ceremony ended after procession of players and cultural shows performed by various artists.